If you are looking for information on the Badcock & More franchise business opportunity, Badcock & More franchises or Badcock & More franchising, then you have come to the right place. 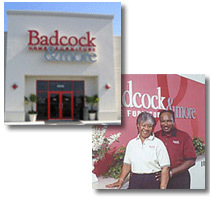 Badcock & more dealers enjoy a unique and fulfilling work experience that many other franchise businesses can not offer their franchisees. First and foremost, our dealers typically enjoy a quality of life not usually found with food service or hospitality type concepts. 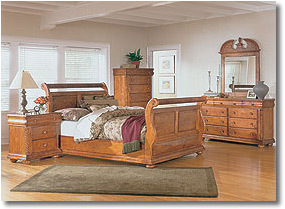 Also, a Badcock & more prospective dealer does not need to have furniture experience to join our family of dealers, and there are no franchise fees, no monthly royalty fees, and no cost for merchandise inventory or customer account financing. 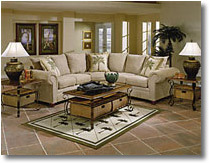 We currently have over 25 existing stores for sale in Georgia, South Carolina, Tennessee and other southeastern states. Badcock will finance the purchase of these stores with very little money down (Certain financial qualifications must be met). Act now before they're gone! !